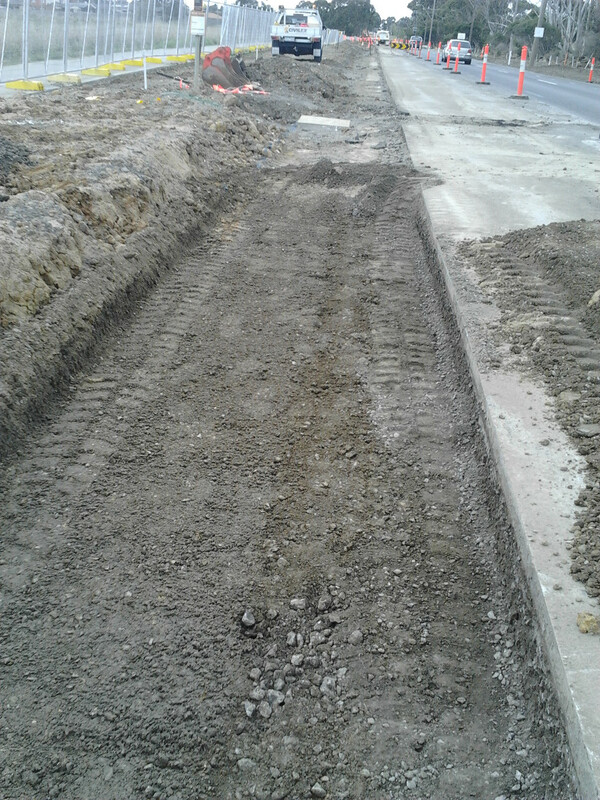 Road Widening is the act of making the surface or pavement of a road wider. Roads may be widened to make them safer or allow greater traffic volumes. 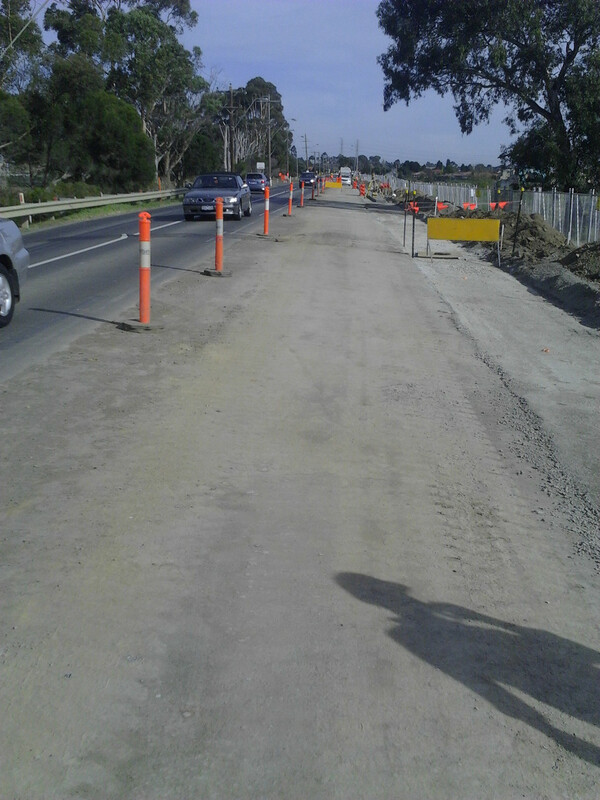 Road Widening is an example of an Upgrade activity. 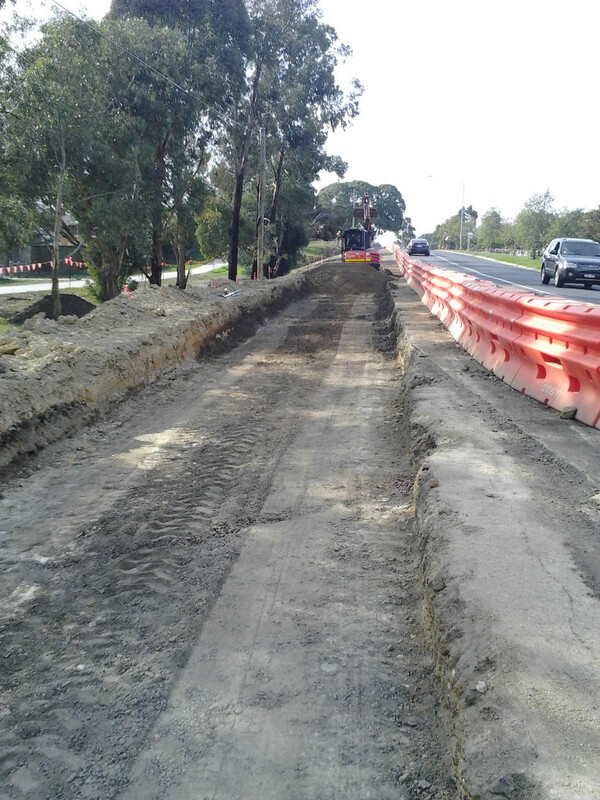 Clause 8 of Schedule 10 of the Victorian Local Government Act 1989 gives Councils the "power to narrow or widen roads". (b) allow a person to make minor repairs or alterations to a building between the old alignment and the new alignment. (2) In relation to the establishment of permanent marks, the exercise of the power conferred by subclause (1)(a) is subject to the Survey Co‑ordination Act 1958. (3) Before starting any work to give effect to the narrowing or widening of a road, the Council must publish a notice in the Government Gazette describing the narrowing or widening.